For friendly professional health advice and tips to keep your family healthy all year round. 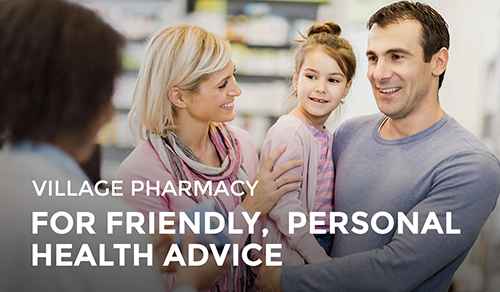 Find out why people choose Village Pharmacy as their local pharmacy of choice. 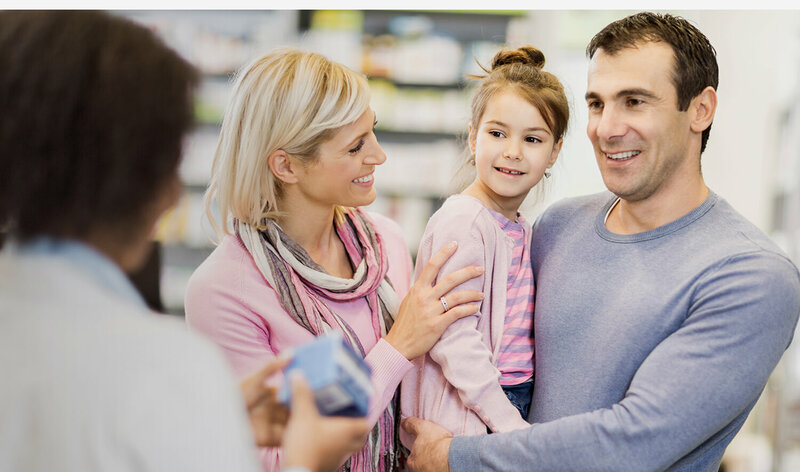 Here at Village Pharmacy, we take a patient centred approach to pharmacy practice. Our services are tailored to suit your individual needs and we always strive to go the extra mile. We pride ourselves in getting to know our patients by name so we encourage you to come and speak to our friendly staff. We hope when you visit, you feel satisfied and happy with your experience as we value you – our customers. 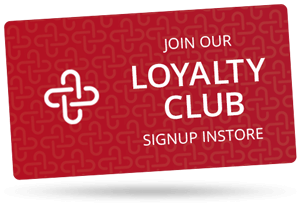 Fill in our simple order form and we’ll have your prescription ready within 24 hours.